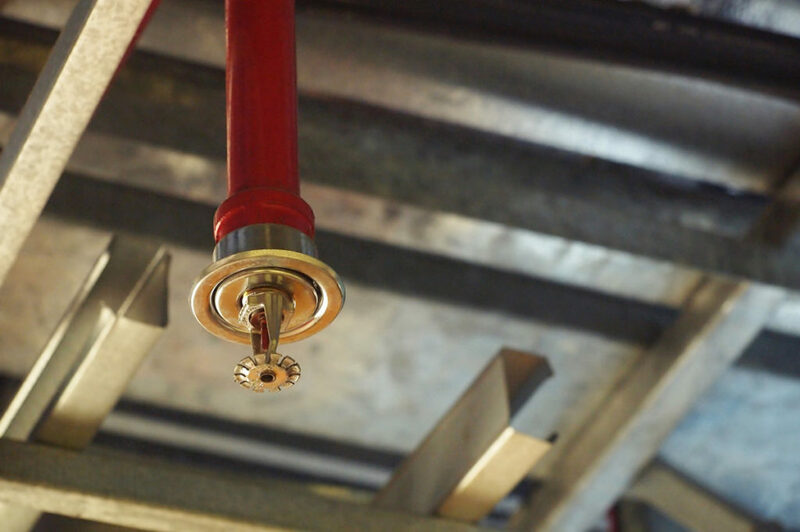 Fire suppression systems for commercial kitchens prevent the spread of an already burning fire. Suppression systems use a combination of dry chemicals and wetting agents to suppress cooking equipment fires. Wetting agents are a form of concentrate added to water contained in the system. They improve the fire suppression performance of water by reducing its surface tension. This increases the water’s ability to penetrate and spread. Wetting agents may also provide enhanced cooling, emulsification, and foaming properties that help put out fires. Properly installing and using a fire suppression system helps control damages and loss to equipment in the event of a fire. An emulsifier is a chemical or mixture of chemicals that creates the formation of an emulsion. An emulsion consists of a small droplet of the hydrocarbon fuel surrounded by water and the emulsifying agent. In effect, the process of emulsification separates the fire’s fuel into water droplets surrounded by the chemicals in the wetting agent. This renders the host fuel less flammable and therefore more benign. For example, Class K fire extinguishers form a crust on the surface of cooking oil fires. This crust-like product is called saponification. 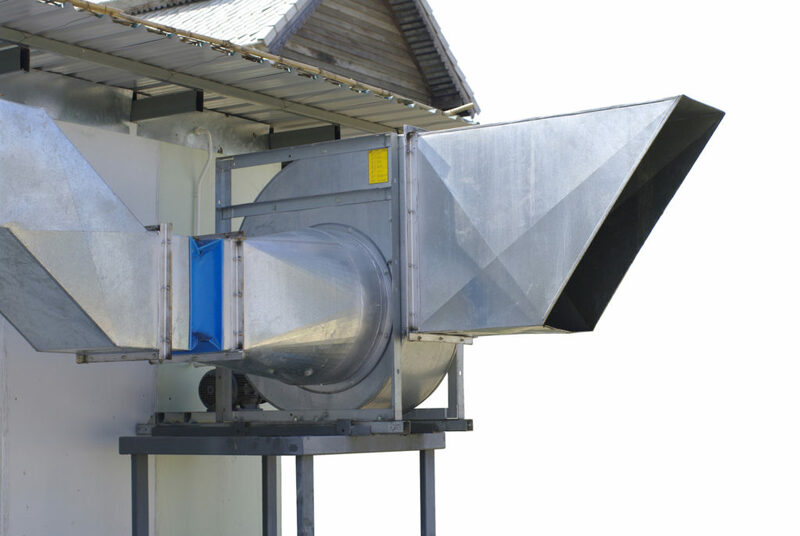 According to the National Fire Protection Association (NFPA) Code 96, fire extinguishing equipment for the protection of grease removal devices, hood exhaust plenums, exhaust duct systems, and cooking equipment are required to be a part of the full kitchen exhaust system. This includes the need for an automatic fire suppression system as the primary form of protection and then accessible and portable fire extinguishers as a backup. Generally, fire suppression systems detect fires through heat sensors, wiring, or manual detection (depending on the system). Upon activation of the fire suppression system, all sources of fuel or electrical power should automatically shut down. The only exceptions to this are steam supplied or solid fuel cooking operations. Shutoff switches should always have a manual reset. An audible alarm or some type of visual indicator should also be triggered at this time to inform those nearby. 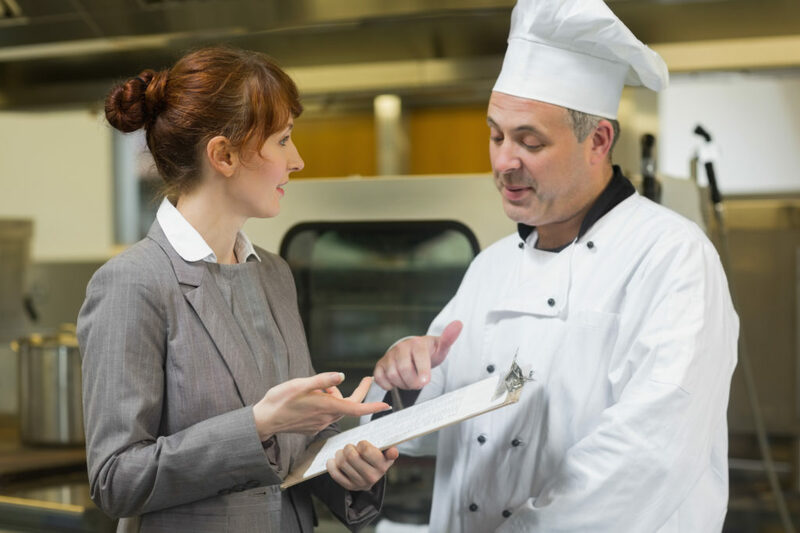 This minor inspection can be conducted by any commercial kitchen manager and should be a regular part of your kitchen’s fire safety routines. 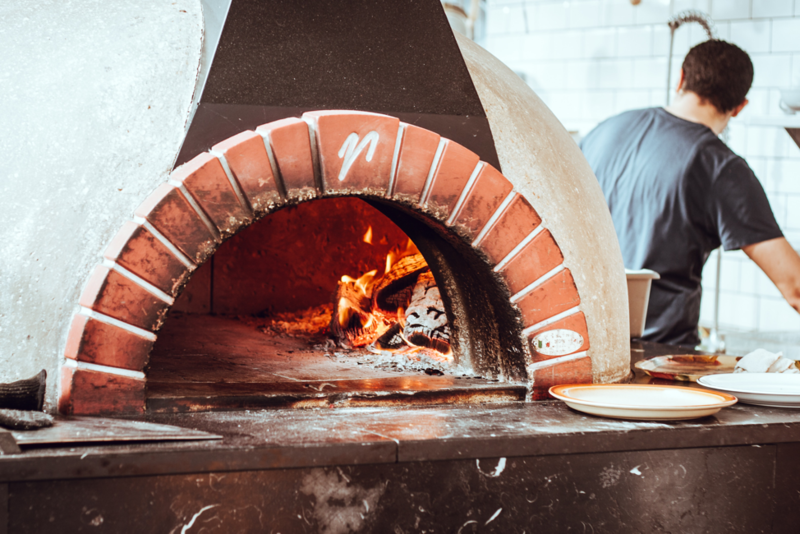 Keep your commercial kitchen safe from fires by ensuring a properly working fire suppression system. Automatic fire extinguishing systems are proven to reduce the damage that fires cause to cooking equipment. If you’re concerned about the safety of your kitchen, consider calling up your local Bare Metal Standard. We offer FREE inspections of your kitchen exhaust system and let you know what can be improved and how!